Editor's Note: While we've posted previously about Structural Analysis Toolkit, our old posts are severely out of date so we're posting the current information here to coincide with our new coverage of Robot Structural Analysis add-ins on the Autodesk App Store. 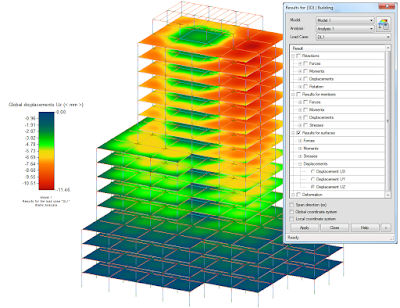 Structural Analysis Toolkit is brought to you by Autodesk, Inc. It's free. 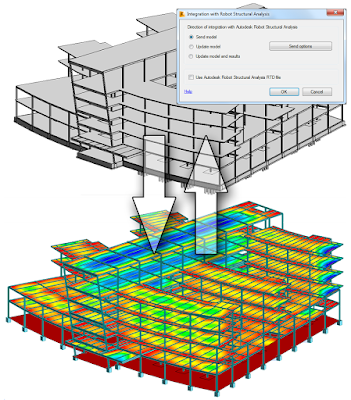 This add-in is available in versions compatible with Revit and Robot Structural Analysis releases 2019, 2018, 2017, and 2016.